A Listing must offer a specific product or service at a specific price. Any Listing we consider to be general advertising instead of an offering of a specific product or service may be removed at our sole discretion. Select the Correct Category: List the item in the category which is most relevant for the item you are listing. Selecting the correct category will help your items appear correctly in search and make it easier for the buyer to locate your items. GunBroker.com reserves the right to edit or remove any items listed in the incorrect category. Use Characteristics when available: Characteristics will help make your items easier to locate in search results. TITLE A clear concise title will help your item appear correctly in the search results. State exactly what the item is. Include manufacturer, make and model, caliber/gauge, the number of rounds, size, etc. GunBroker.com reserves the right to edit or remove any listing containing keyword spamming. Describe any blemishes, marks, missing or non-functioning parts of the item and the general overall condition of the item accurately. Provide a reference to a clear picture of any blemishes, marks or non-functioning parts. State everything included with the listing. If an item is shown in your pictures but is not included please clearly state this. We are a stocking dealer for Colt, S&W, Glock, Winchester, Remington, etc. Offer a link to your website or any other retail site. Include contact information such as phone number or email address. Post your shipping, payment and return policies in the item description. Use the Additional Terms of Sale tab for this information. 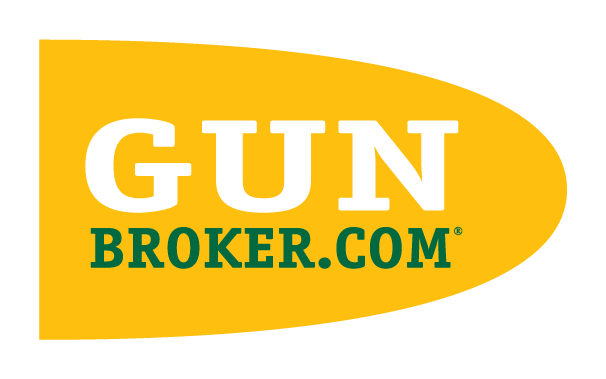 GunBroker.com reserves the right to edit or remove any listing. Include shipping method and cost. Items with a fixed shipping cost tend to sell faster since the buyer can calculate the full price of the item. Provide an estimated shipping time frame if possible. If you only ship one day a week, let the buyer know so they have reasonable expectations. Clarify any warranty or return policy terms. If you charge a restocking fee for returns, this should be clearly stated. Offer a link to your website or other retail site.